• Magna-seal postcards allow for extra impact in your direct or bulk mail marketing and are a great way to get your message out to others. • Utilize our free artwork design service or use your own creativity to imprint your message and artwork to the postcard. Ideal for announcements, invitations, and reminders. 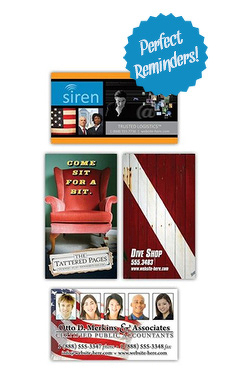 • Designed for 8.5" x 5.25" postcards and includes a 3.5" x 4" magnet.